So you’ve decided to go on exchange … but where do you go? The choice isn’t always an easy one! For those of you who want to stay in - or go to - Europe for your year abroad, here are some locations that you may not have considered yet. Sweden is a country of long, light-filled summers and beautiful snowy winters. 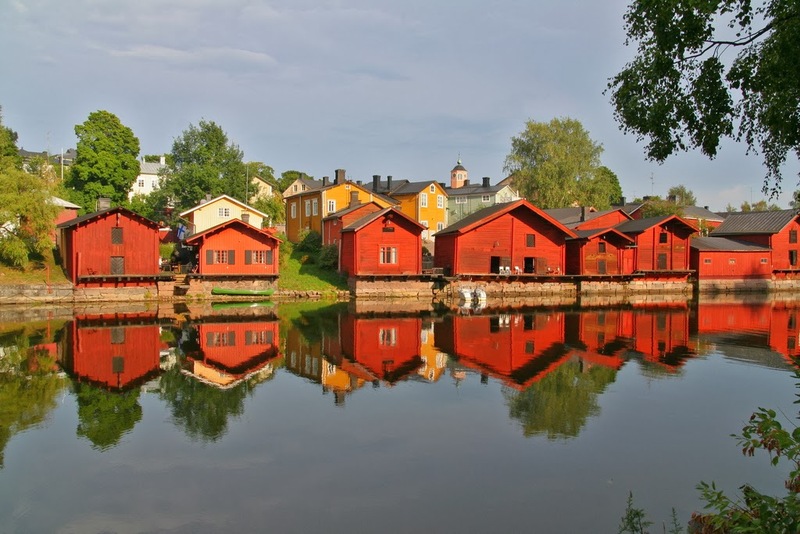 If you love being outdoors, you’ll never run out of things to see or explore in Sweden! While in Sweden, you could have the chance to see the Northern Lights, go dog-sledding, or even visit an ice hotel. 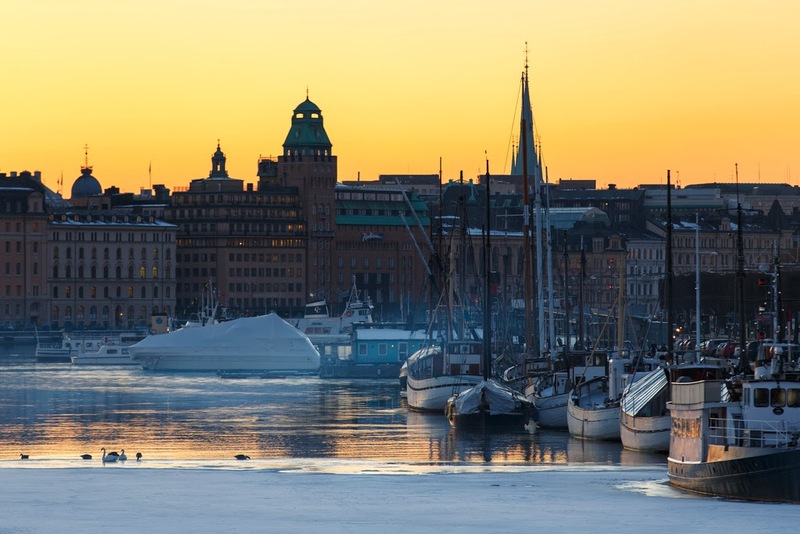 Whether you stay in a modern city or a small town surrounded by nature, you will get to experience the great hospitality of the Swedish people when they invite you into their homes to try the rich Nordic cuisine (which includes reindeer!). Remember to ask them out for ‘fika’! 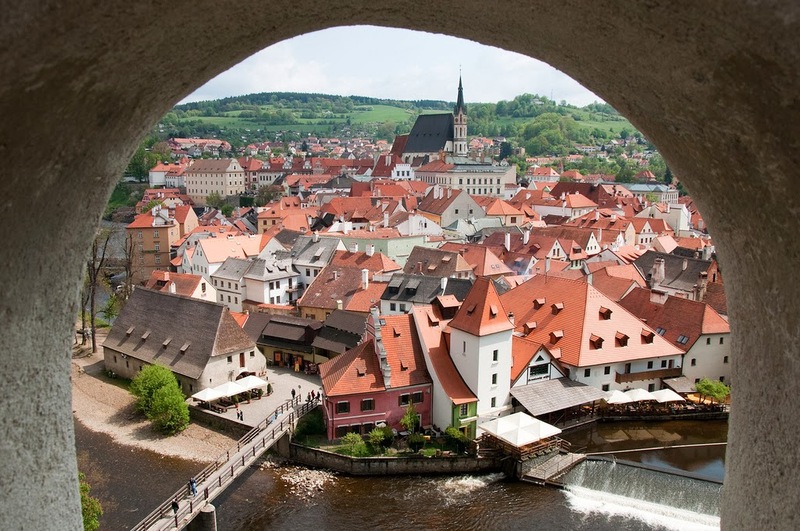 A picturesque country with a rich history, Czech Republic is filled with beautiful, ancient castles and monasteries, and historical towns that will make you feel as if you’ve stepped back in time. You will get the chance to attend a skiing camp with students from YFU Slovakia for the midterm seminar, explore the country’s amazing countryside, and of course, learn the Czech language. They are one of the younger YFU countries in Europe, and have only been hosting international students since 2007. There aren’t a lot of exchange students in the Czech Republic, so prepare to be a subject of interest amongst your classmates, and you will likely make a lot of friends! Finland has the highest consumption of coffee per capita than any other country, one of the best educational systems in the world, and it’s the home of Santa Claus. While you’re in Finland, you will get to experience four distinct seasons in a country of pristine landscapes, and enjoy winter sports as well as long summer days. The northernmost town in Finland has more than 40 days of midnight sun. The official languages are Finnish and Swedish, and what language you learn will depend on where you live. If you’re up for a challenge, you could learn both! Finnish people are honest, straightforward, and most have excellent English skills, so they will be sure to help you learn their languages. Estonia is a beautiful country situated on the Baltic Sea, with extensive coastlines and forests covering about 50% of the landscape. 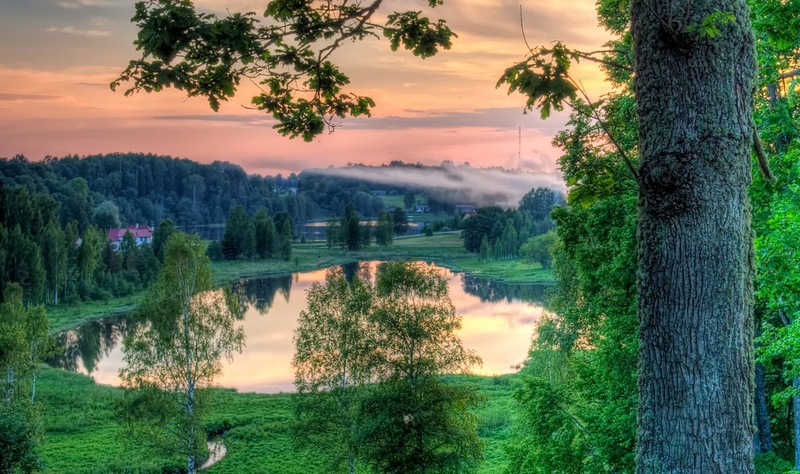 With only just over 1 million people, Estonia has a lot of wild, untouched nature. While on exchange, you have the chance to travel not only around the country on the various seminars, but also to Helsinki for a weekend, and to northern Latvia! YFU Estonia offers both a standard academic year program and also five special programs: nature, music, art, film and theater. No matter what program you take, you will take classes about the amazing history and culture of Estonia, and of course learn to speak Estonian. YFU Slovakia is another very young organisation, and exchange students in Slovakia are quite uncommon. 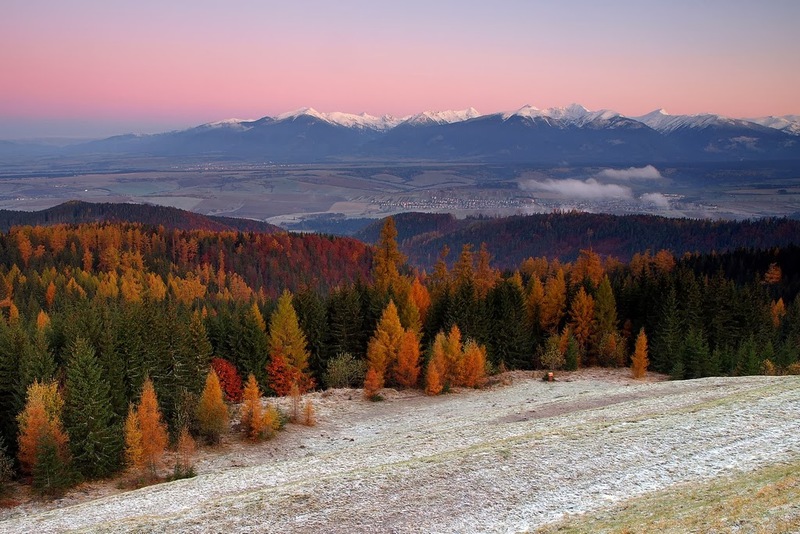 A small country in central Europe, Slovakia is renowned for its natural beauty and cultural events. It also has a vivid history and the highest number of castles and chateaux per capita in the world! Upon your arrival you will take an intensive Slovak language course, and then you’ll have no trouble making friends—Slovaks will love you for showing an interest in their culture and learning their language! While you’re there, don’t forget to head to a local festival such as ‘Fasiangy’, the Christmas markets, and one of their many music festivals! 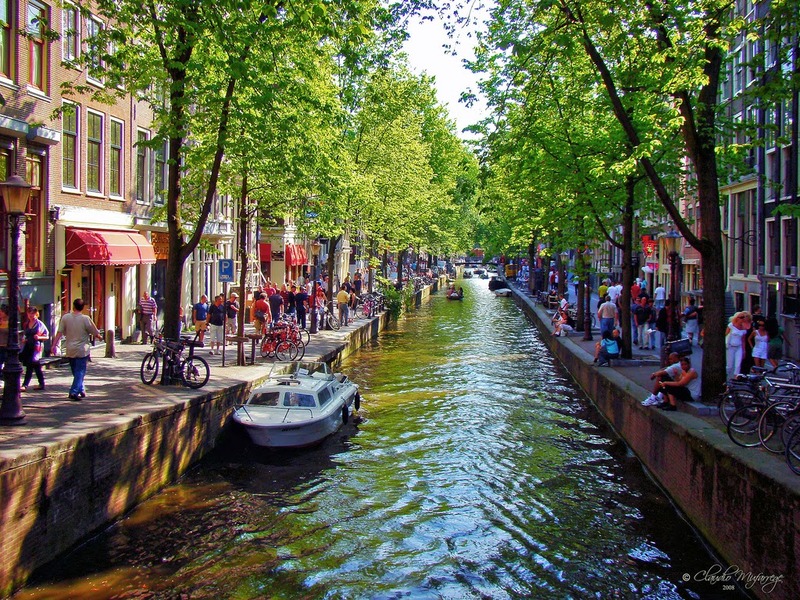 Tucked away in the corner of Europe, Netherlands is one of those countries that you might not have thought about for your exchange. Famous for its great cheese (but not as great as Bulgaria’s cheese, of course), windmills and tulips, this little country has a lot to offer for your exchange year. You can be placed with a host family anywhere in the country, and no matter where you are you will definitely find lots of friendly, open-minded people willing to help you learn Dutch. Netherlands is known for being a beautiful country where people cycle everywhere, so don’t forget to hop on a bicycle while you’re there and get to know the country the Dutch way! Does a year abroad in any of these countries sound like a great idea? If you’d like to go abroad with YFU in 2014, head to www.yfu.org to find your home country and see where you can go!